Dreaming of snow is common, especially if you live in a climate where snow is a regular part of life. Snow can have a lot of different symbol meanings in a dream, so it is important to think about what it might mean for you if you have a dream about it! What Does it Mean to Dream About Snow? 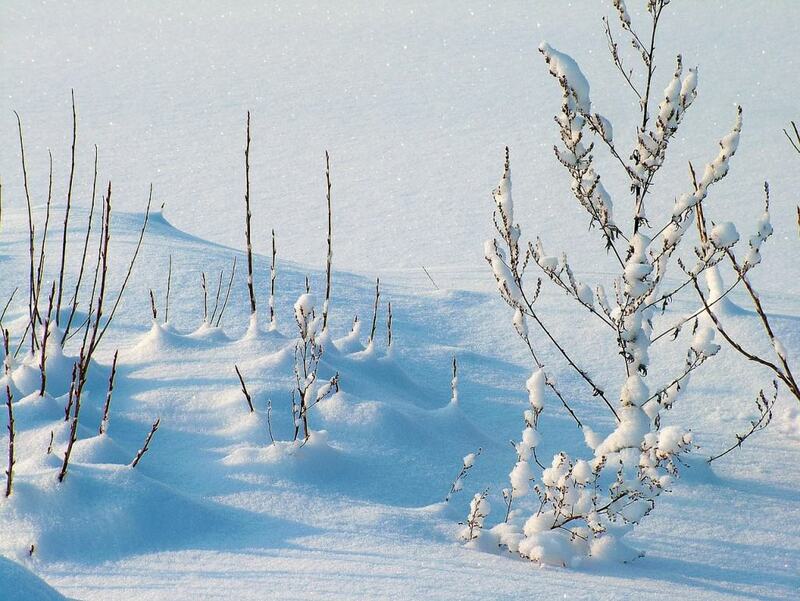 Snow is a form of frozen/cold water, and in our dream it can symbolize changing or cold emotions. Water symbolizes emotion in almost all dreams, so acknowledging snow as a form of water is helpful, especially if the dream has a lot of other emotional tones or a certain mood to it. Other times in dreams, snow can be a symbol for a fresh start. The changing seasons of winter can mean that you are considering changes in your life. Snow can have various meanings in a dream and often the meaning strongly depends on your own preference for snow. Do you see it as beautiful and calming or does it cause you greater hardship and discomfort in waking life? Your perception will greatly affect the meaning of this dream! Also, it is important to look toward the context of the snow in the dream to determine the meaning of it. A field of freshly laid snow can often appear to be a blank canvas - something new and fresh. Of course, if you find snow to be dreadful and unpleasant, you might see that same field of snow and think of it as being desolate, dead and empty! Identifying your moods in the dream is very helpful in knowing what exactly the snow or winter might symbolize for you. To see pure white snow: The color white is a symbol of spirituality and purity. To dream of pure white snow could indicate that you are entering into a season of cleansing and deeper spiritual growth. To see a large patch of snow blanketing the earth: This could point toward some aspect of yourself or your life you are trying to hide or cover up. Or, it could mean you are looking to start over with a fresh outlook on a situation. To see individual snowflakes: Snowflakes are one of a kind so to see a snowflake in your dream could indicate your knowledge of the fact you are a completely unique being. To see a snowstorm: This may suggest there is some area of your life that is unclear to you and you are not able to see the outcome. This is especially true if you notice a lot of clouds in the dream. To see snow melting: This is a strong indicator that a cold or dark area of your life is beginning to thaw and you can expect to see a new beginning or new growth in this area. To be playing in snow: Are you sled riding or building a snowman? This often means you are looking at life with a playful and innocent attitude. You may also be reflecting on happier times in your life, or are hopeful to have something fun and joyful to celebrate. To be stuck in the snow: If you dream your car or other vehicle is stuck in the snow, this could be a sign of emotions which need to be released. They may be "frozen" in time or very negative and cold and need to be acknowledged and released. You may also wish to look at the dream meaning of being trapped - is there something in your life you are trying to overcome or feel blocked by? Do you have any thoughts on what snow means in dreams? Is there a dream experience you would like to share? Tell us what you think in the comments below!